Having Tutu close means you can enjoy more time together—and care for any special needs she may have. But first you’ll need a game plan for setting up a living space that makes her feel right at home, respects local building laws and makes smart financial sense for you. Kitchen and bath areas are prime targets for upgrades aimed at increasing the value and livability of your home. 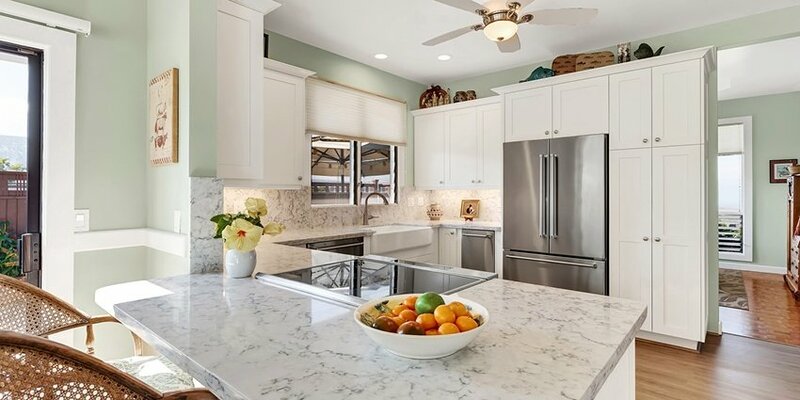 And while it’s true that making changes to the core functions of a household can be challenging, there are ways to manage the kitchen and bath remodel design process that make it more efficient and enjoyable. With that goal in mind, let’s get started. Keep updated with the Latest News, Products, Deals and More!